Fellowship is an important part of our church life at Berwyn Presbyterian Church. 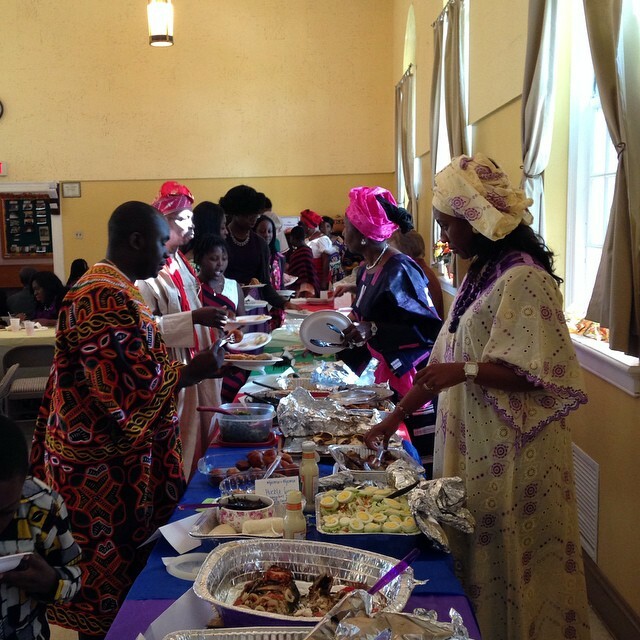 Members and guests join for Fellowship Hours on select Sundays, including our World Communion Sunday multicultural event (pictured). Formal fellowship groups include Presbyterian Women, Christian Men's Fellowship, and Berwyn Book Club. Young Adults join for social and service events throughout the year. We invite you to join us!